You may have noticed that I’ve been decorating our new home. This is only after a few years’ worth of decluttering and the fact that I feel I have found my own personal decorating style. 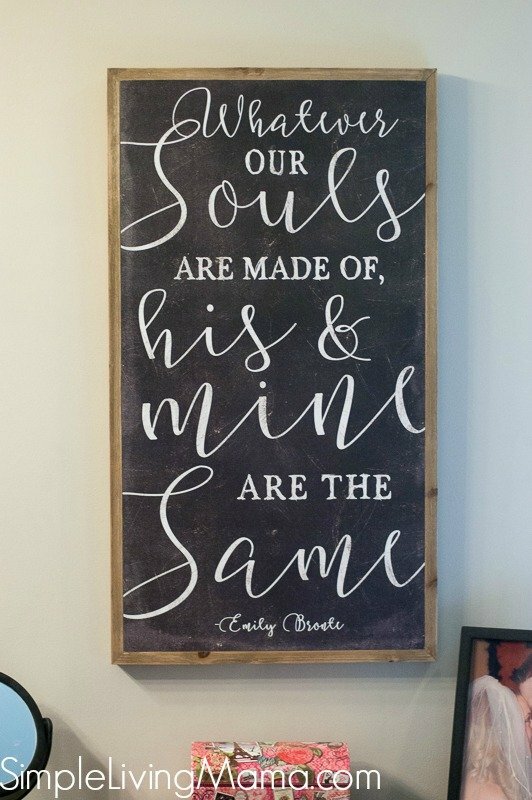 I love homemaking and part of making a home is decorating it. I’ve been extremely picky about how I decorate our home, and I’m making sure not to clutter it up with items just because they’re trendy. 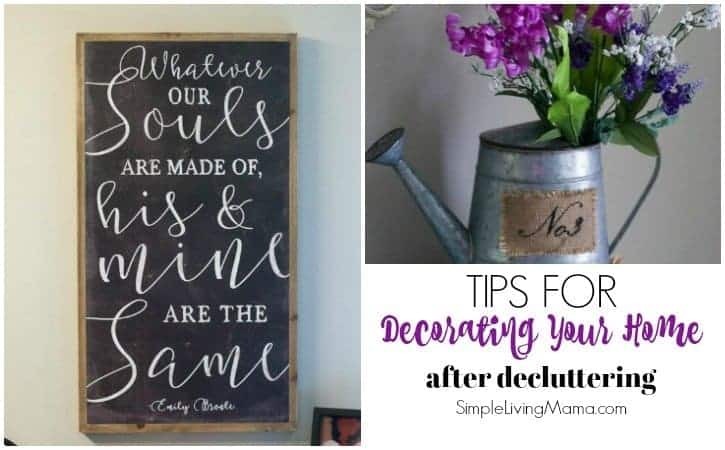 Plus, I think once you’ve learned how to declutter your home, you can get by with beginning to decorate again. 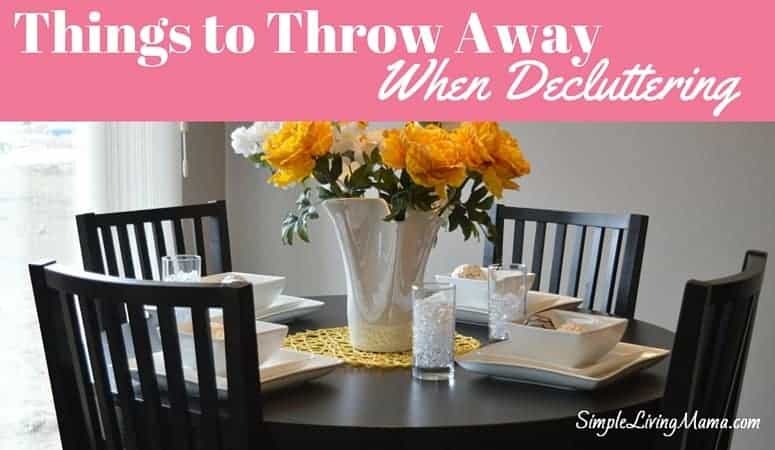 If you’ve been through decluttering, you may find my tips for decorating your home after decluttering helpful! I think this one goes without saying, but don’t have anything in your home you do not believe to be beautiful or useful. Don’t bring a piece into your home just because it is trendy. You’ve probably noticed that I love farmhouse decor. Right now, the farmhouse look is trendy. 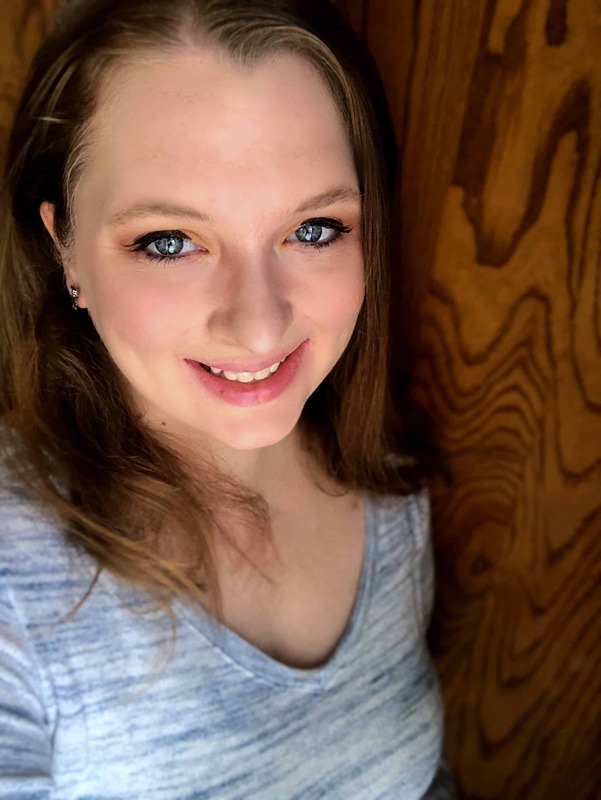 It’s easy to get caught up in ALL THE THINGS that are available right now, but the thing is, I don’t want to clutter up my home with items just because they are “my style.” I’ve been very selective about which items I bring into the house. I make sure I have a plan for them before I bring them home from the store. So, you’re only using decor you love, but why not be wise about which pieces you bring home, too? Use pieces that can be switched around from room to room when you get bored. 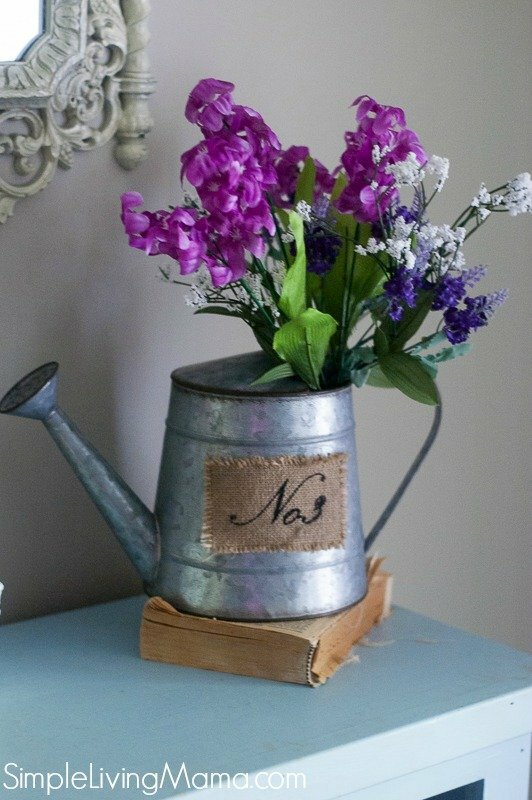 This galvanized watering can was used in my kids’ bathroom at first, and now that spring is here I’m using it on one of my entryway tables with some Dollar Tree flowers in purple. I do enjoy being able to move pieces around! This goes along with my tip above, but I do like to decorate with seasonal items. I’m careful about what I choose, and once the season changes I place those items into a bin to go into our attic. I’ll bring them back out when the season comes back around. This way, I only have a few decor pieces out at a time. For my main decor, I don’t necessarily want to purchase anything trendy. 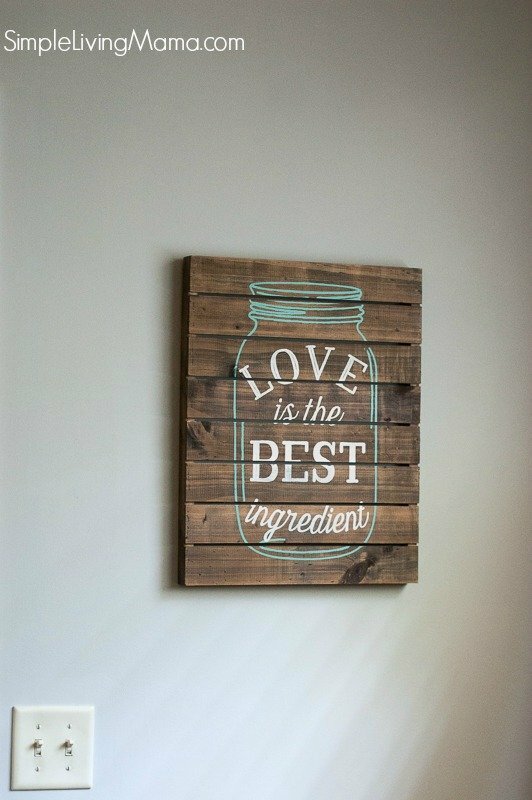 I look for items that I love, and that can be incorporated into lots of different decor styles. 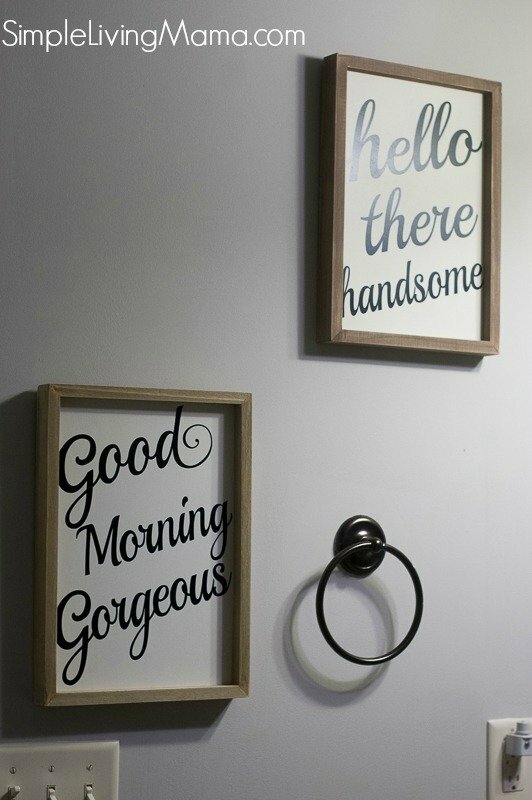 These sings below are in my kids’ bathrooms, and although they have a farmhouse vibe, they are neutral enough to hang out in that bathroom even if we decide to change the decor. When you’ve gone through all the hard work of decluttering, you really want to avoid getting drug down by more clutter just a couple of years down the road. I may step on some toes here, but don’t start collecting a ton of things! 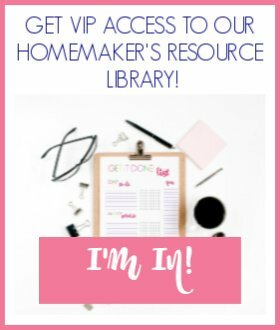 There are certain items that are really popular and people want to get ALL the pieces in the collection, but what are you going to do with it? Save your money for things you actually love and put off the big collections. So, what are your best tips for decorating after you’ve decluttered?